Another great show, but what else would it be? I'm stoked. This is almost surreal. Someone (@Fan) should attempt to email all the members for a proper invite to congregate for some old fashioned, "almost live" action. I miss everyone! Evening all! Loving the new show, with the same ol' Art. Happiness abounds! Making an appearance... listening away. It's like he never left. So familiar. Well its quiet tonight, but I bet Linnea is smiling. Big time! Wow... thought this place would be all a-buzz with pages and pages of posts. Sup? Update to my edit - Ripping now. Will have it available in a few minutes in my dropbox. Will post link in a few. Edit: If anyone is interested, John B's interview from Hagmann & Hagmann. Zipped for discretion. 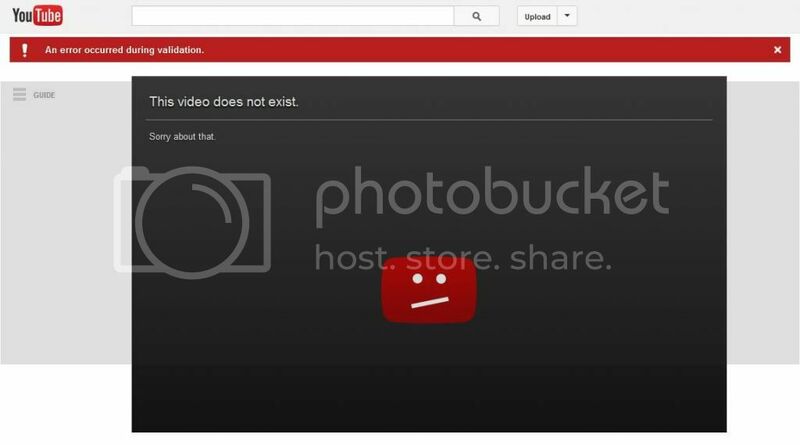 fos wrote: It did not take YouTube long to yank the video. Edit: Scratch that - I apparently deleted it after listening... Dumb. Dumb. Dumb. starrmtn001 wrote: I LOVE your avatar Doug. Thanks! Made it back in '03, and have been using it ever since. Why "be all you can be", when you can be so much less?